I am a happily married mother of 1 and step mother of 1. In this lifetime, I have found true love and am thankful every day for it. I am a creative soul and love to paint and play the piano. I am also a busy bee, juggling life and running 2 small businesses. 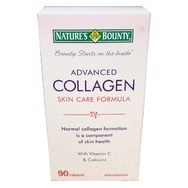 Nature's Bounty Advanced Collagen Skin Care Formula Tablets Recommended? You Betcha! 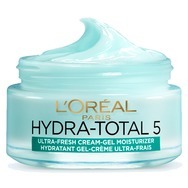 L'oreal Hydra Total 5 Ultra Fresh cream gel Moisturizer Recommended? You Betcha! 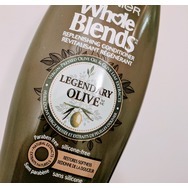 garnier whole blends Legendary Olive Replenishing Conditioner Recommended? You Betcha! 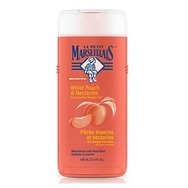 Le Petit Marseillais White Peach & Nectarine Extra Gentle Shower Gel Recommended? You Betcha! 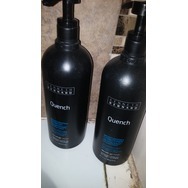 Kenneth Bernard Quench Moisturizing Conditioner Recommended? You Betcha! 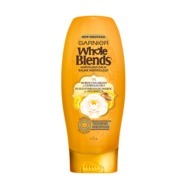 Garnier Whole Blends Illuminating Moracaan Argan & Camellia Oils Conditioner Recommended? You Betcha! 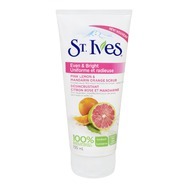 St. Ives Even & Bright Pink Lemon & Mandarin Orange Facial Scrub Recommended? You Betcha! 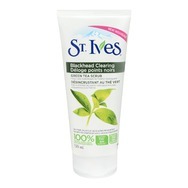 St. Ives Blackhead Clearing Green Tea Scrub Recommended? You Betcha! 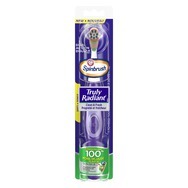 Arm & Hammer Spinbrush Truly Radiant Toothbrush Recommended? You Betcha! CLEAN & CLEAR MORNING BURST® Hydrating Gel Moisturizer Recommended? You Betcha!